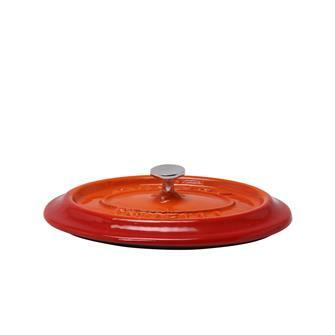 Small aluminium, coated aluminium, copper and cast iron dishes for presenting your meals like a great chef. 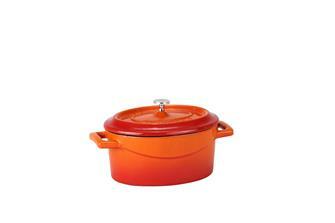 Mini orange casserole dish in cast iron with a lid. 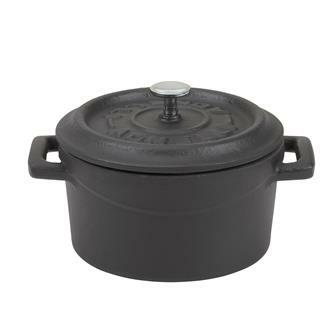 Mini matt black casserole dish in cast iron with a lid. 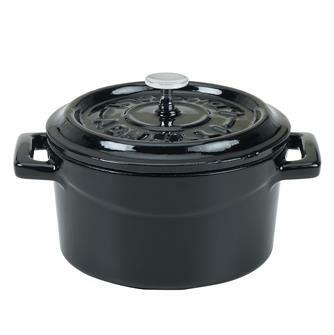 Mini shiny black casserole dish in cast iron with a lid. Mini red casserole dish in cast iron with a lid. 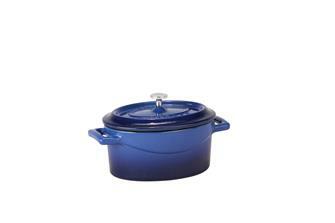 Mini blue casserole dish in cast iron with a lid. 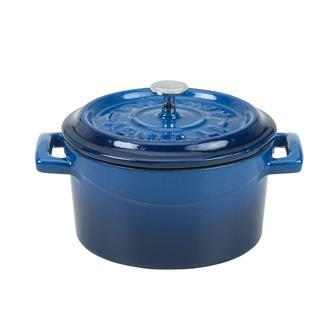 Mini green casserole dish in cast iron with a lid. 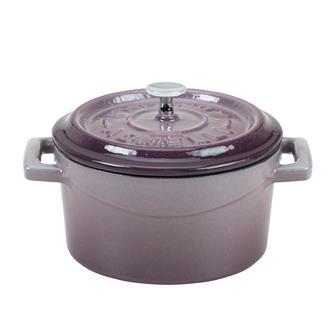 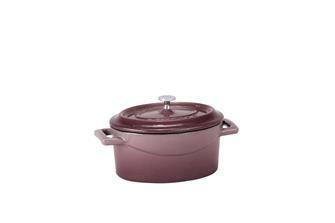 Mini oval casserole dish in cast iron with a lid - aubergine. 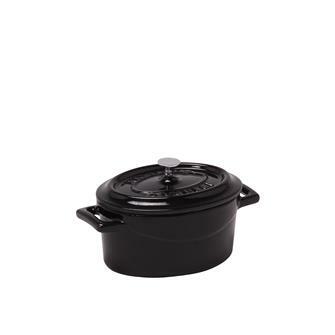 Mini oval casserole dish in cast iron with a lid - shiny black. 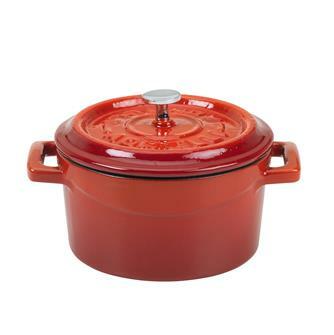 Mini oval casserole dish in cast iron with a lid - red. 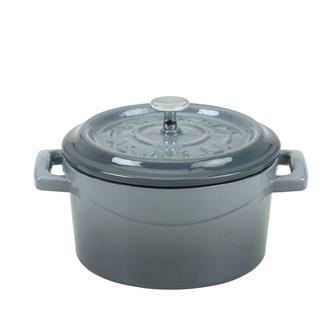 Mini oval casserole dish in cast iron with a lid - grey. 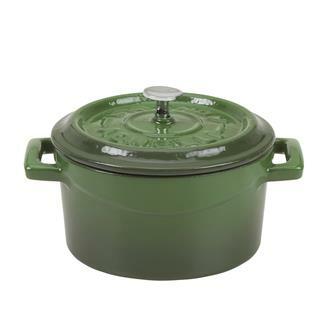 Mini oval casserole dish in cast iron with a lid - green. 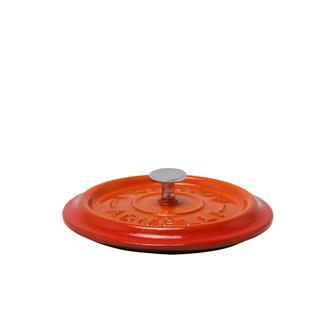 Round orange cast iron lid - diameter 10 cm. Round aubergine cast iron lid - diameter 10 cm. 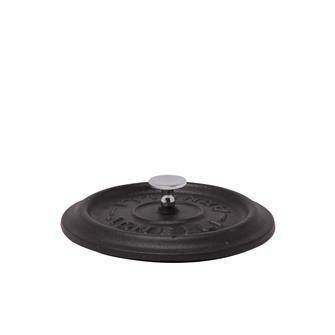 Round shiny black cast iron lid - diameter 10 cm. Round blue cast iron lid - diameter 10 cm. 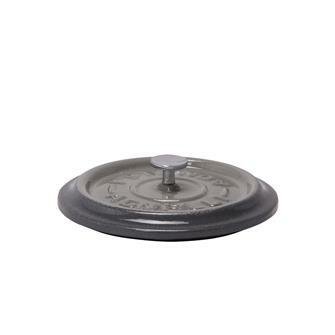 Round grey cast iron lid - diameter 10 cm. Round green cast iron lid - diameter 10 cm. 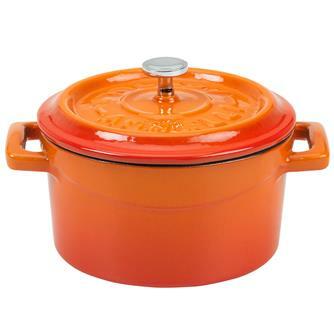 Oval orange cast iron lid.